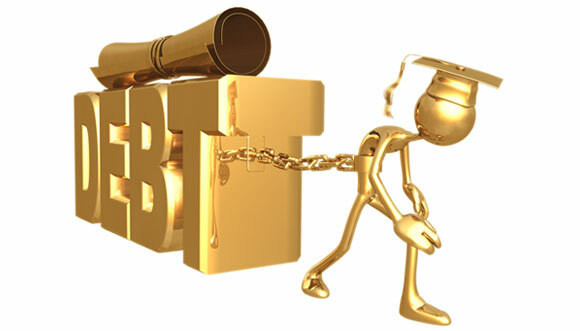 Student loans have become a necessary tool for many people who want to afford a college degree. College graduates should be able to celebrate their achievement, not be burdened by monthly student debt payments. 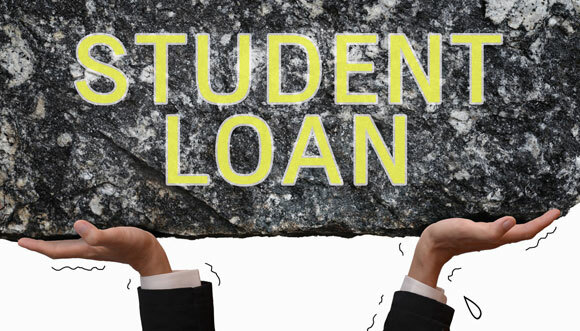 Luckily, there are plenty of companies dedicated to helping people get out from under their student loan debt.